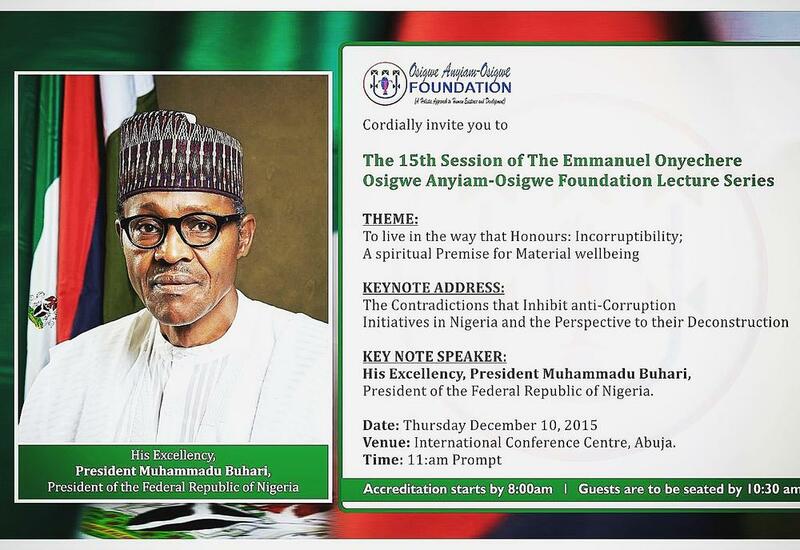 President Muhammadu Buhari has accepted the invitation of the Osigwe Anyiam Osigwe Foundation as the Keynote Speaker for this year edition of the annual lecture series. The central themes of the lecture series are drawn from the collection of writings of Emmanuel Onyechere Osigwe Anyiam-Osigwe in the course of his earthly sojourn. 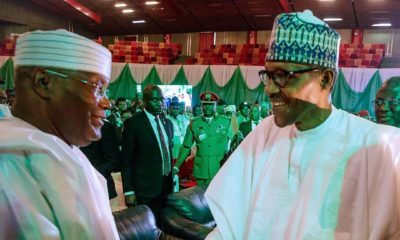 Also expected at the session is Mathew Hassan Kukah, Bishop of the Roman Catholic Diocese, Sokoto who will preside over the proceedings as the Chairman. 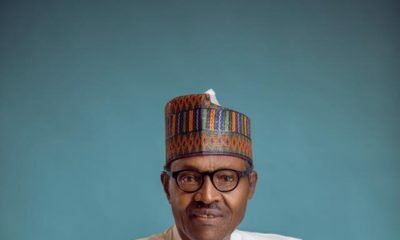 “The foundation acknowledges President Buhari’s distinguished credentials reflective in his efforts at eliminating corruption from the Nigerian socio-political space while functioning in various capacities in the governance process including his most valued initiatives in that regards as Head of State of the Federal Republic of Nigeria from 1983-1985. It is our conviction that his experiential knowledge in striving to prevent or totally eliminate corruption in Nigeria will offer significant academic benefit as a proceeding of the Emmanuel Onyechere Osigwe Anyiam-Osigwe Lecture series.